Why not resting on Saturday? Baton competition. 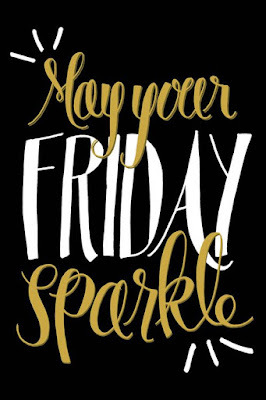 If you haven't experienced it, it's a long day of hurry up and wait, that includes having hair done and make-up on the kiddo so we can arrive at the venue by 7:45am. Luckily this venue is just a half hour or so drive away. Apparently I'm feeling a bit more verbose than usual. I do like the word verbose. Still loving the new job, but missing the extra sleep during weeks like this one. What's your favorite thing to buy from Ikea? We've got a few gift cards saved up, but I'm not sure what to spend them on. The store is like an hour away, so meatballs are not reasonable for the whole amount. Oh! And what's your favorite eye shadow - both brand/whatever to wear, and tip for applying. I should brush up on my skills and products now that I have new brows and eyeliner. 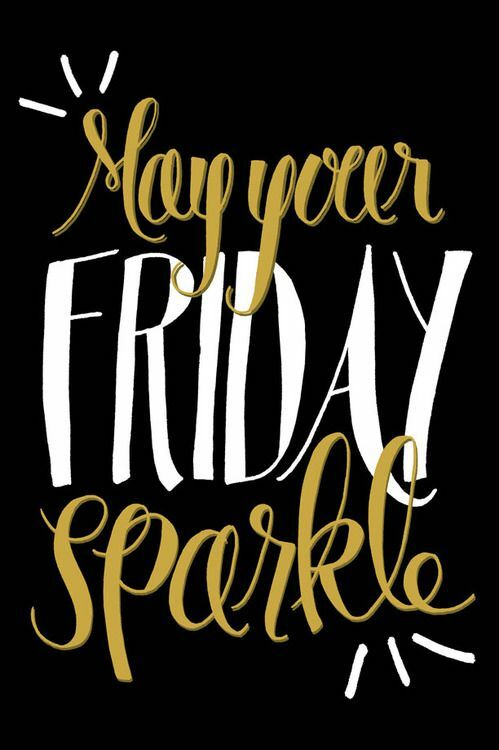 Hope your Friday, and your whole weekend, sparkles! #7 - meatballs. Always meatballs. LOL. Go downstairs and check out the kitchenware stuff - they have a good selection if you need anything. And it's rainy today but I will take that over snow! Glad to hear you are still liking your new job. I have been back to work for almost fifteen years and I am still missing the extra sleep during the week. One of these days I'm going back to part time. I agree, I'll take this winter over a ton of snow and ice any day. I'm super interested in reading your post about microblading on your eyebrows! I am also extremely thankful for the weather being more cooperative lately! I couldn't take any more bitter cold days! I love the meatballs comment. LOL I live just down the street from Ikea so it's totally doable. My must have shadow is Sugar Cane from Clinique - I always use that as my base. I miss living two minutes from Ikea. That store is a maze though. I love the pictures and the cinnabuns. Actually, my beach house came furnished and has these white light-weight tables that are $15 from there. I love them.